In His Arms: Jerry is trapped in an abusive relationship and realises he’s had enough. During a meal with his partner, he walks out of the restaurant and finds himself in the local park, where he meets a man, Zeb, struggling to come to terms with something in his own life. After meeting Zeb in the park for a while, Jerry is ready to trust again. But his former partner turns up, and Zeb reveals something…odd about himself. Where did the demon come from? And how did The Beckoner make it appear? Jerry must determine whether he believes the incredulous tale Zeb tells him and if he can up sticks and move abroad with the new man in his life. Secrets Revealed: Upon arrival in France with his new man, Zeb, Jerry encounters the bizarre villagers in Castle Karbidon and wonders if he’s stumbled into Narnia. When he agrees to attending a party, nothing prepares him for what he is about to endure. The ballroom morphs into a forest glade, and a frightening guest arrives. Dark forces are at work, and Jerry is left in the glade with Lord Karbidon, who has ulterior motives and a nasty plan up his sleeve. Promises Kept: The race is on for Jerry to get to Zeb. 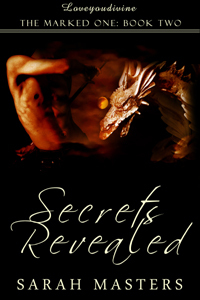 Will he reach him in time before the dragon reappears and snatches him away? 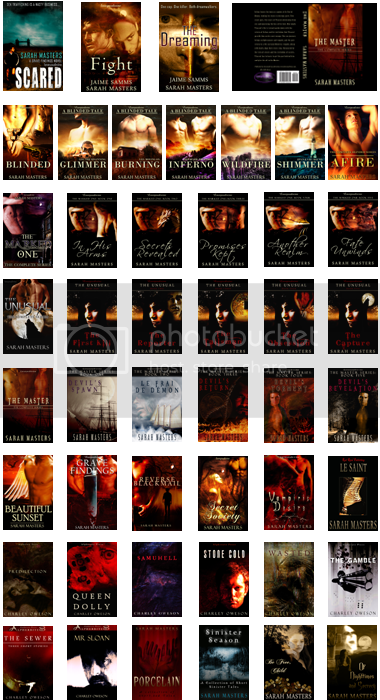 Or does fate have other ideas in store? Taken to the shack on the pier in a most unconventional way, Jerry discovers a more sinister scenario than he had envisaged. Despite loving Zeb desperately, Jerry must decide whether he can handle this new, odd lifestyle and all it entails. Another Realm: With the task of slaying dragons ahead, Jerry and Zeb enter the realm of Vildas, a part-desert, part-earthy plane. The myth has it that The Beckoner and The Marked One survive the dragon fight, but with someone else in the realm with them… Circumstances ensure Zeb must conjure a demon for help in seeking out an invisible threat—a threat that can change destiny and end their lives. 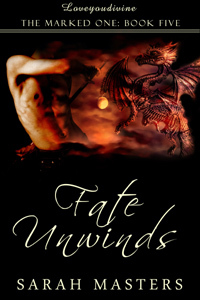 Fate Unwinds: Zeb discovers his past held many lies, and the heartbreaking truth must be thrust aside. More important things must be dealt with before grief can be entertained—like the slaying of dragons. Jerry, The Marked One, is the only one who can make this happen, and the lovers find themselves in a terrifying situation—one that must be faced with strength and determination.